The Men’s Dining Group has now been running for a few years. We meet on the last Thursday of every month for dinner in a Calpe restaurant, though occasionally one nearer to Moraira for members living that way. 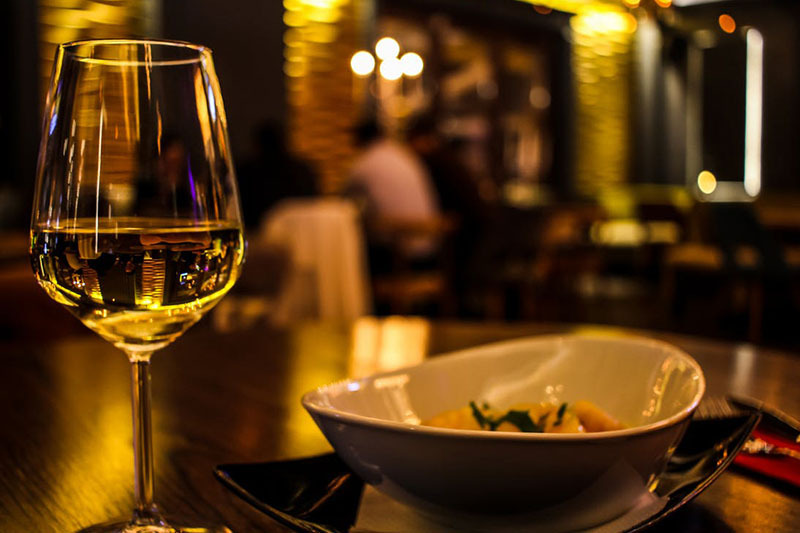 Restaurants are chosen either by recommendation of members or to try somewhere new, and we look for a set menu, including wine, to suit all tastes. Contact Roger for details of the next meal.